Need to adapt SOLIDWORKS to match your business process? We need to customize the SOLIDWORKS interface to match our workflow. We want to modify the SOLIDWORKS standard features and adapt them to how we want to build our models. We want to automate SOLIDWORKS to become more efficient by reducing manual input and repetitive tasks. The Javelin SOLIDWORKS Service Team helps customers to customize their SOLIDWORKS CAD and PDM software to adapt the system to match their business process. New SOLIDWORKS applications can be created from your specifications so that you have a completely custom system tailored to your needs. Javelin has in-house programmers that can modify the SOLIDWORKS Application Programming Interface (API) to customize the software to meet your requirements. Listed below is a selection of the SOLIDWORKS custom applications developed by Javelin. Feed Screw Creator application for SOLIDWORKS. Automated Model and Drawing information created from an existing database. BOM Part Number Validation against item masters in an ERP system. Advanced Plant/Factory Layout Automation Add-in. Automated PDF and Flame Cut File generation for distribution to manufacturing from engineering. Custom software to transfer AutoCAD Bill of Materials to SOLIDWORKS PDM Professional. Material and Labour Cost Estimator Add-in for SOLIDWORKS part and assembly documents. Create custom applications: We will design and build a custom application in SOLIDWORKS to enhance the software for your business need. 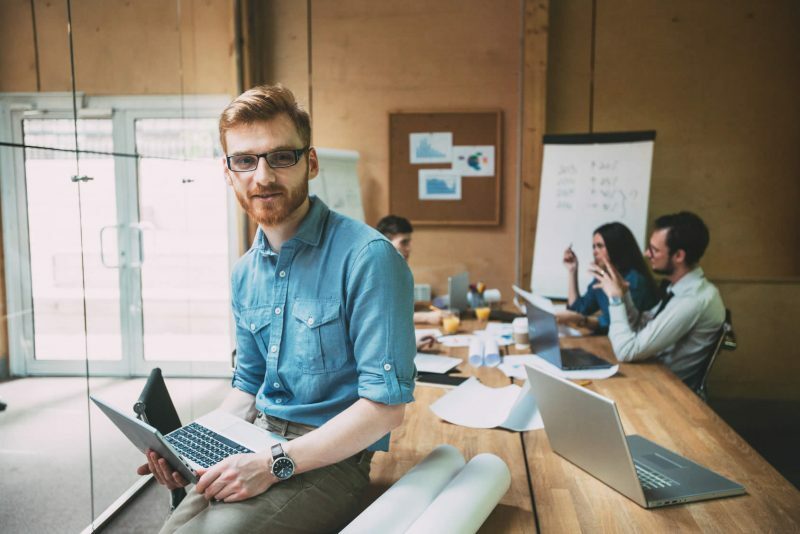 Modify SOLIDWORKS: If there is a SOLIDWORKS feature that you want modified or a custom PDM workflow that is critical to your business then we can help. 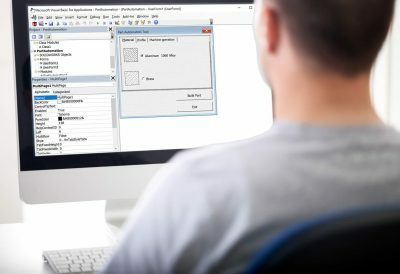 Connect SOLIDWORKS to business systems: We can help you to connect SOLIDWORKS PDM to your ERP, MRP or CRM system. Teach you how to create applications: Our programmers can teach you how to use the SOLIDWORKS API to create your own applications.